Merry Christmas! 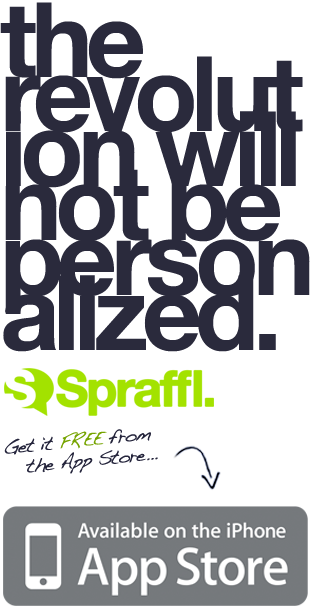 « Spraffl Blog - The revolution will not be personalized. 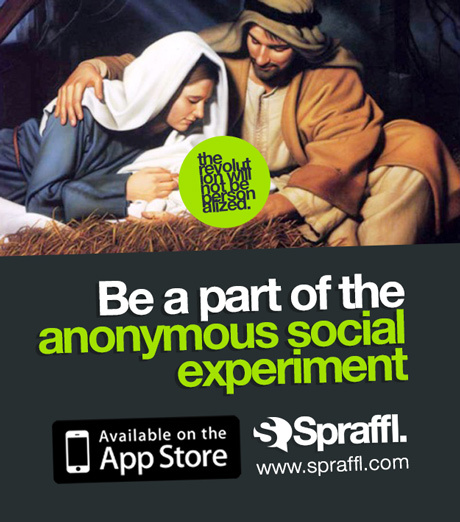 The Spraffl iPhone app is available free from the AppStore - get ready for a social revolution!